Petru Muntean Very Promising, B.P.P.O.B., B.P.P.I.S. Zoya Oleynikova Very Promising, B.P.P.O.B., 3rd B.P.P.I.S. 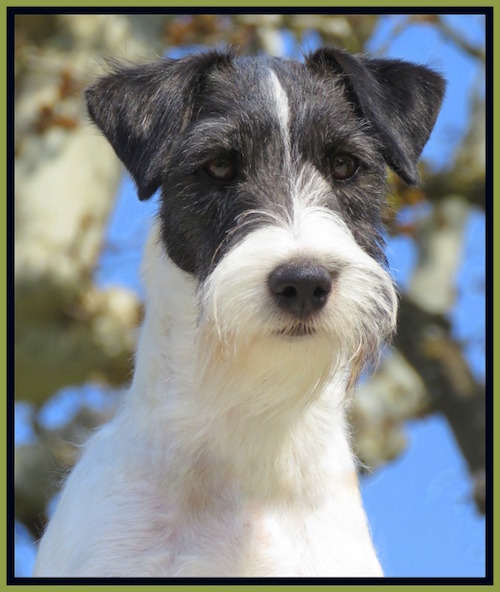 Anna Brankovic Very Promising, B.P.P.O.B., "SPECIALTY SHOW PRO PUPPY WINNER 2015"
EXCELLENT, JUNIOR WINNER, "HUNGARIAN JUNIOR CHAMPION", "EUROPEAN JUNIOR WINNER 2016"
EXCELLENT, C.A.C., B.O.B., "SPECIALTY SHOW WINNER 2016"
EXCELLENT, C.A.C., B.O.B., "SPECIALTY SHOW WINNER 2016", "GREEK CHAMPION"